Click on header Men’s Locker Room Progress above to see picture. Most of the lockers at the Golf Club have had their doors removed. The doors and wood from the framework of the lockers is available to anyone who wants them. 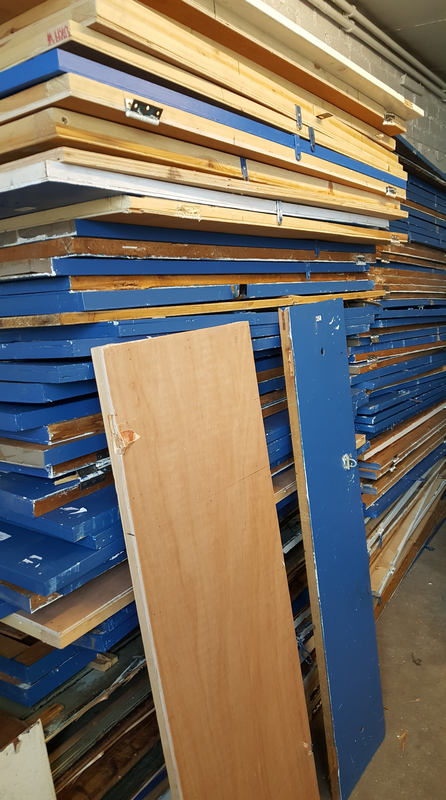 They will be burned or otherwise disposed of in the next week so if you want any old wood, or you know of anyone who could use the wood, get in touch with the Club. Click on the header above to see a picture of some of the doors which are available.